A Texas homeowner who reported seeing a few snakes under his home actually had dozens of rattlesnakes living beneath his house. 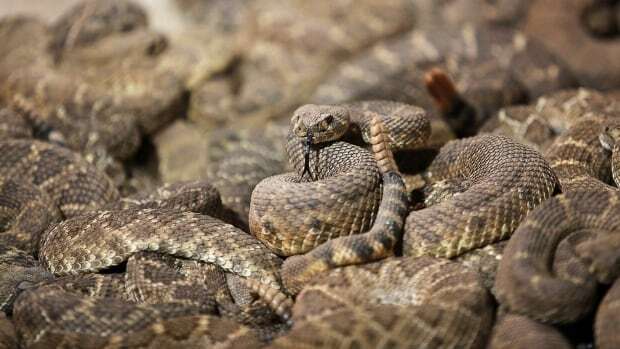 That’s according to Big Country Snake Removal, whose workers pulled 45 rattlesnakes from underneath the home near Albany, about 240 kilometres west of Dallas. Snakes tend to emerge from underneath Texas homes as the weather warms up, increasing the risk of snakebites, which can be deadly: officials say that on average, one to two people in the state die each year.